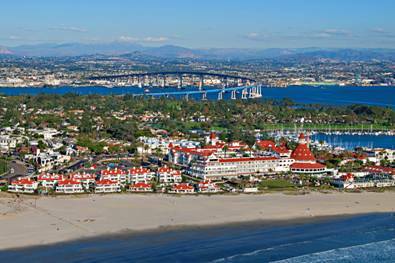 Luxetips Travel: Coronado Beach Named the No. 1 Beach In America « LUXETIPS! | Every Woman Deserves To Live The Luxe Life! Its is a holiday weekend. Find some time to get and enjoy the warm hot sun. And of course have some fun while you are at it. 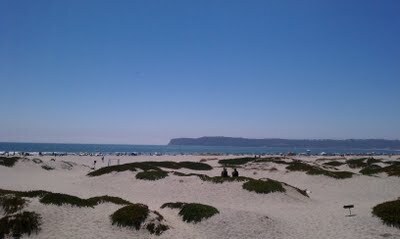 One of the best places I have ever been in the United States is Coronado Beach off the coast of San Diego, CA. It is breathtaking. 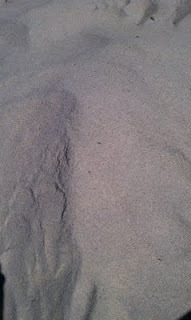 Gorgeous white sugar sand. Clear blue and clean Pacific Ocean. Friendly Dolphins frolicking in the surf. It is truly stunning. Here are some of my pics hanging out on Coronado Beach. So I was not surprised when I learned Coronado Beach was named the No. 1 Beach in America. Of course. USA Today and other national media announced “Dr. 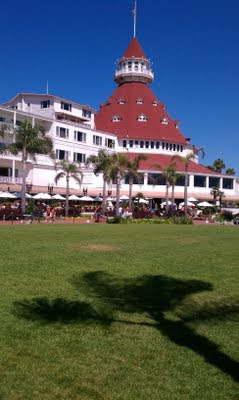 Beach’s” 22nd annual picks for the best beaches in May 2012, and Coronado was named No. 1 in America. “Dr. Beach” — also known as Stephen Leatherman, director of Florida International University’s Laboratory for Coastal Research — uses 50 criteria in selecting the best beaches, including water and sand quality, facilities and environmental management. This is a much deserved honor for the city of Coronado. Fabulous.